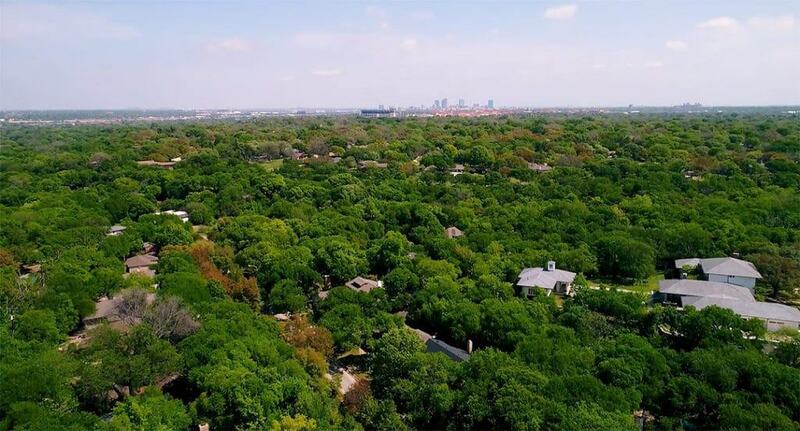 Fort Worth home sales decreased 3.2 percent to 1,040 homes in March 2018. The median price for Fort Worth homes increased 9.3 percent year-over-year to $219,750 in March 2018. Fort Worth’s monthly housing inventory was 1.7 months in March 2018, the same as the year prior. The Real Estate Center at Texas A&M University cites that 6.5 months of inventory represents a market in which supply and demand for homes is balanced. Homes spent an average of 44 days on the market in March 2018, nine days more than March 2017. Additionally, active listings increased 6.4 percent to 1,851 listings during the same time frame. 1,040 – Homes sold in March 2018, 3.2 percent less than March 2017. $219,750 – Median price in March 2018, 9.3 percent more than March 2017. 1.7 – Monthly housing inventory in March 2018, the same as March 2017. 44 – Average number of days homes spent on the market in March 2018, 9 days more than February 2017. 30 – Average number of days to close in March 2018, 2 days less than March 2017. 1,851 – Active home listings on the market in March 2018, 6.4 percent more than March 2017. Find out with a complimentary home valuation report. 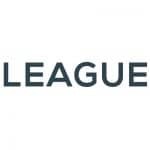 LEAGUE Real Estate is a full-service brokerage in Fort Worth, Texas. We are a community of agents dedicated to meaningful service and creative media.